We asked what your favorite Festival programs have been this year, and you told us! 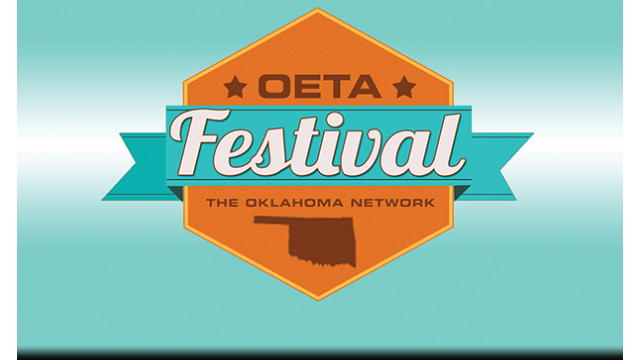 Thank you so much for your feedback and for supporting OETA. Now, let's see if we can make our Festival 2014 goal of $1,000,000 by Sunday night!